Have you noticed how big headphones of all types are a constant in the office? With compressed workplaces and trends towards apartment living, noise is a constant companion but not always a friendly one. Friend or foe, noise has an impact that affects the business bottom line, health and relationships. But we come to work to perform work, don't we? Figuring out the direction and extent of noise's impact on any single person or team is a technical job many designers and businesses find difficult to tackle. From the designer's perspective, seeing the connection here between the design and the business requirements is an issue. The impacts of noise on people in this list are all ones which affect likely work but often indirectly. Some of these impacts are not relevant for all jobs or tasks. To get the design right, a lot has to be shared about the nature of the work and much of the detail is passed on second hand. Or the work changes. Or some tough design decisions to keep the 'spend' down ended up with unexpected results. Acoustic treatments cost money, yet dead quiet is also not the answer, the absence of noise is a problem too, sometimes the 'buzz of the workplace helps, not hinders. There are specialists in acoustics who are recognising that the cost and price of noise in the workplace are not the same. A TED talk by Julian Treasure argues that architects need to use their ears. He discusses research in education in the UK which shows that students learn better when noise is managed by building acoustic friendly rooms; the cost of shifting a student to another school is massive compared to treating the acoustics of a classroom. The real price is the total effect on the child, the family and community of the child not learning. The story of cost versus price is also played out in workplaces which have not been designed well for the ears. Cost is not price. The intangibles affect produtivity. What you pay for is not what you get. Measure in a way which leads you to see unexpected factors. Design for those who are most sensitive. Until you ask, and even if you do, you will not know who you need to cater for. Use your imagination to explore who might have a problem. Assume that it is worth fixing, even though they might seem to be the 'squeaky wheel', sometimes these people are the hub, axle or even the chassis of work you are wanting to support. Check out the channels. How many different channels of noise can you recognise in your workspace? A phone call from a colleague nearby? Road noise? The photocopier? Learn to descriminate difference. At the very least, this is an excercise in mindfulness at work. 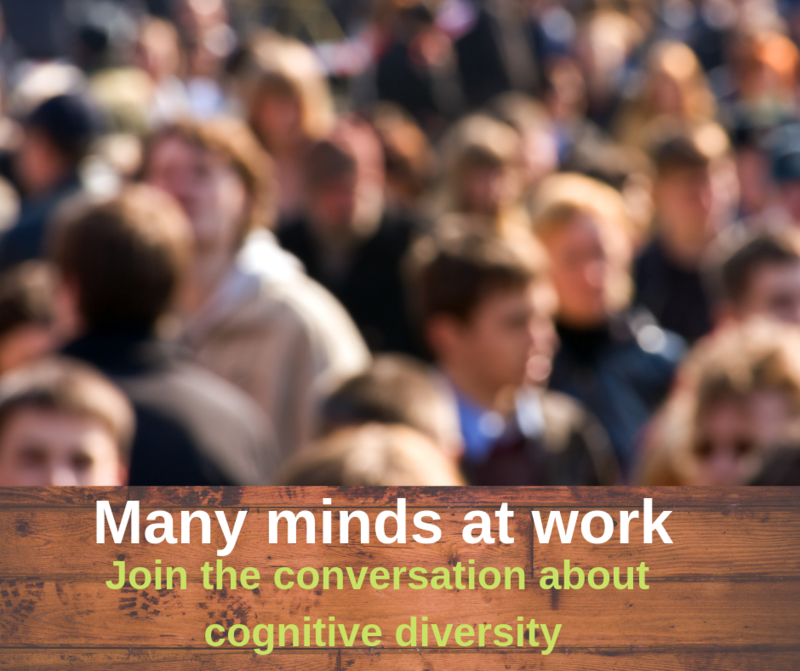 Who knows, you might learn something new about how others are experiencing the workplace. We all contribute to the 'soundscape'. What do you contribute? Do you talk near a quiet zone? Has work been scheduled for a team which requires concentration when there is no suitable environment for that? Understand the science of noise. Learn from the experts on noise in buildings. Read Michael Ermann's book "Architectural acoustics illustrated" or if you need something more tailored, find an acoustics engineer. Ignorance is not bliss, and neither is complete silence! Is your work environment ear friendly? Take this survey on noise in your office workplace. 1. Ermann, M., Architectural acoustics illustrated. 2015, Hoboken: Wiley.